This is an adaptation of a recipe found on Kalyn’s Kitchen. If you are a meat loving person I would add ground beef or ground turkey. It is a tasty dinner. I added a side salad. 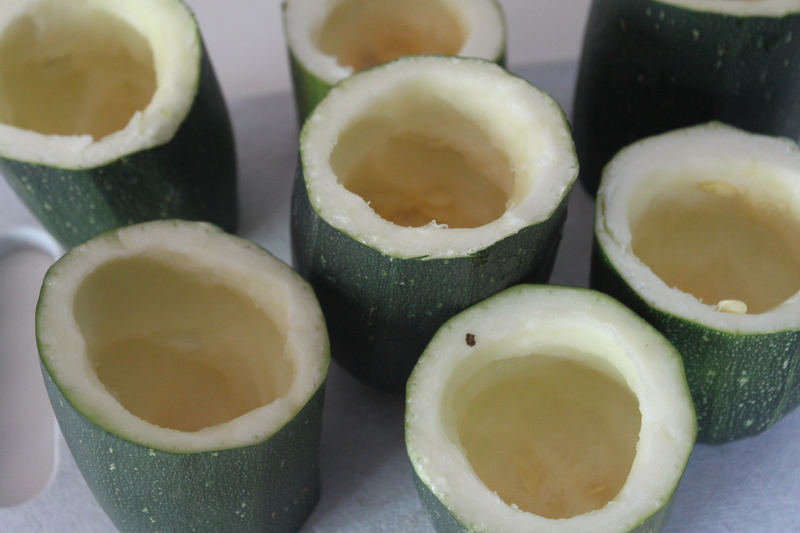 Take a melon scoop or sharp spoon and scoop out the inside of zucchini leaving about an inch layer. 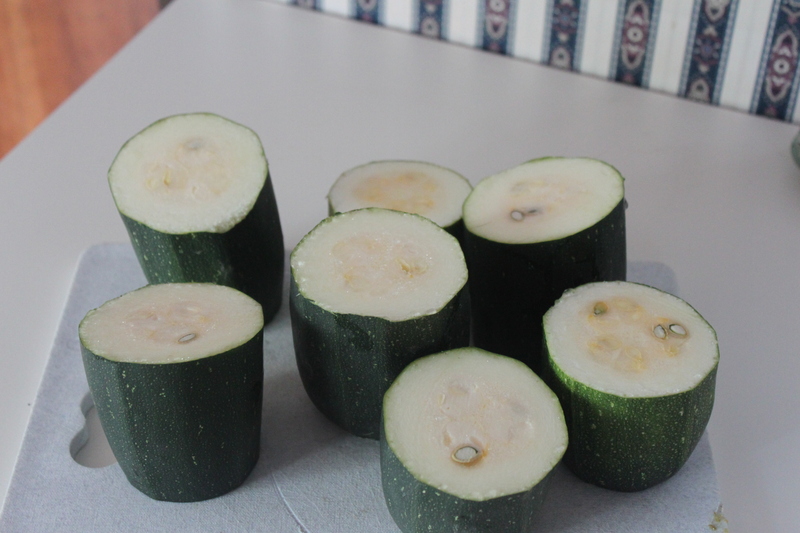 Arrange the zucchini in the baking pan. 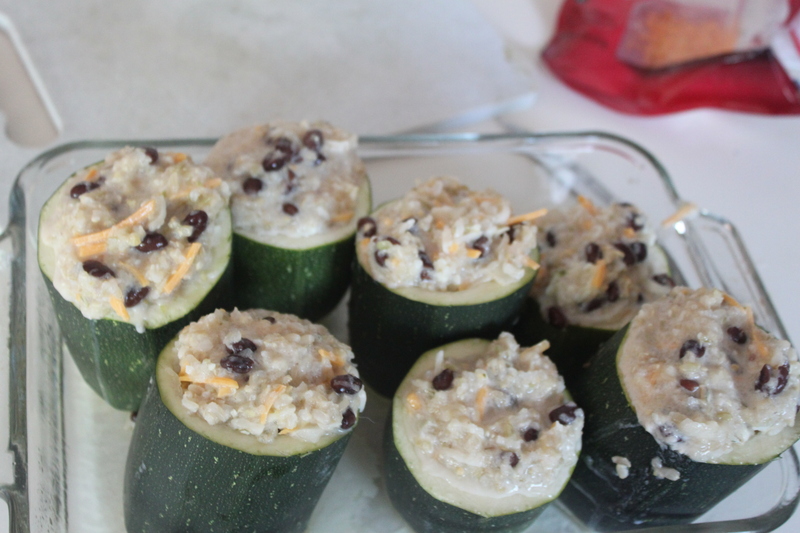 Spoon in the rice stuffing mixture packing it tightly into the zucchini. 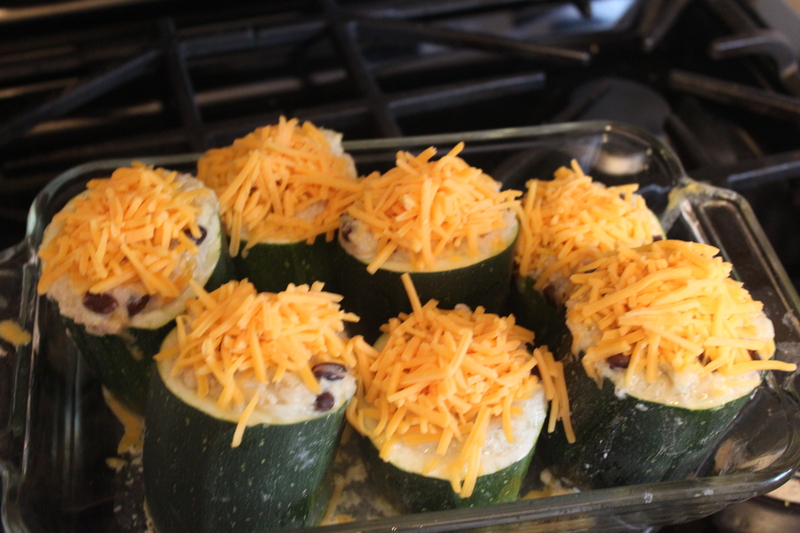 After 20 minutes take the zucchini out and add the cheddar cheese on top of the zucchini. I know it is a little more than 1/4 cup of cheese but I believe a little extra cheese never hurts. 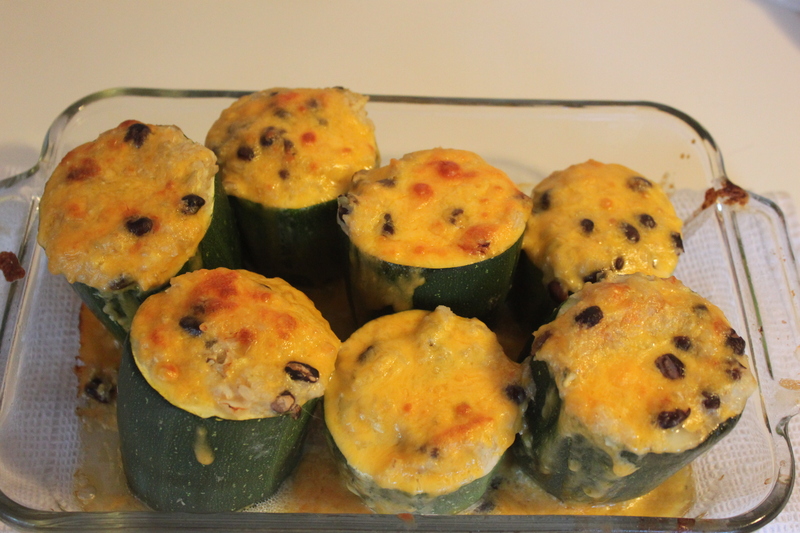 Put the zucchini back in the oven uncovered for 20 minutes. Set your oven to broil the last 5 minutes until the cheese on top is brown and crusty. 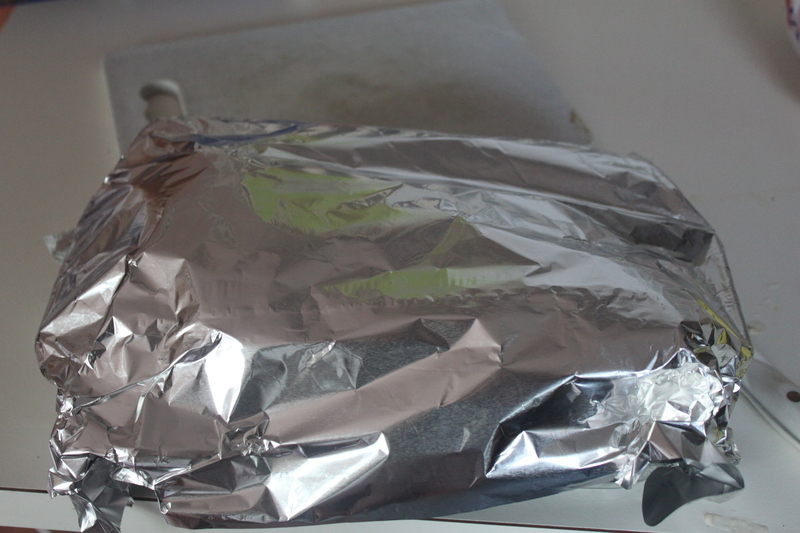 It is even good the next day as I took it for lunch today. I go to a farmers market and always get carried away with the fruits and vegetable. Love to try new recipes. Thanks for your comments and support. Those do look delicious Kathy. Thanks for sharing another healthy dish. I think the biggest yes vote for these came from my son. He and my granddaughter were visiting last night and he had some here then took some of them home. I may try them with quinoa next time .